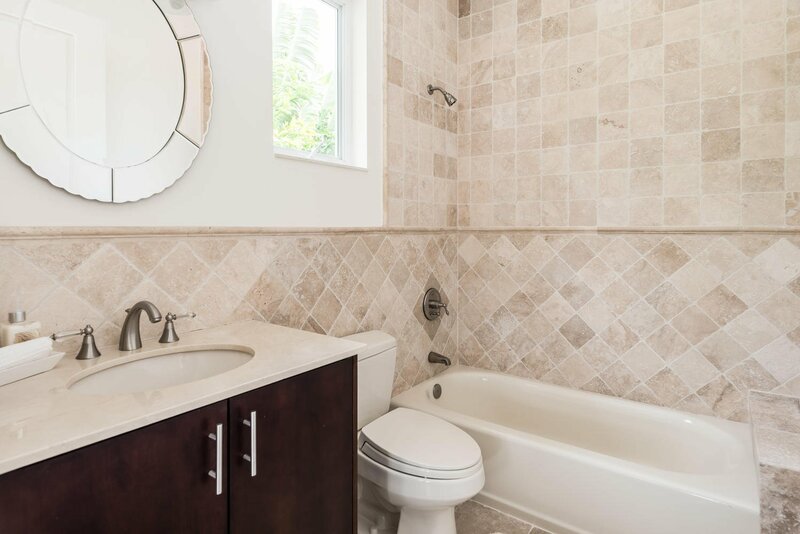 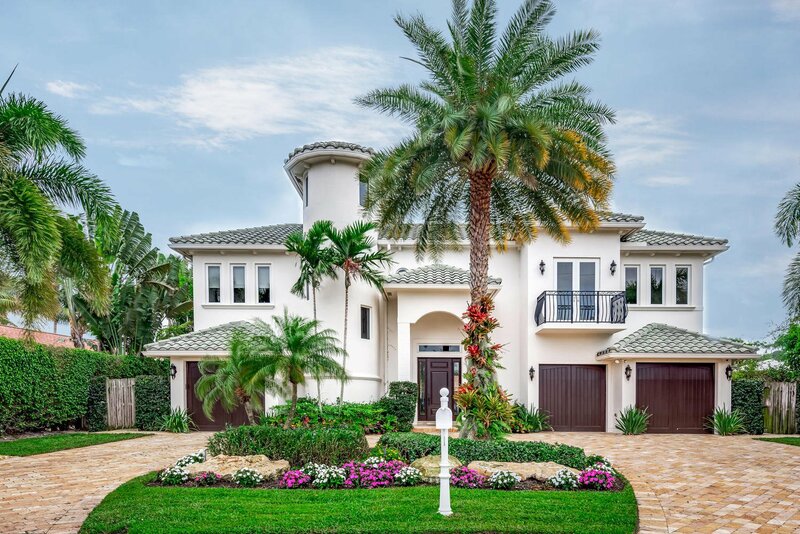 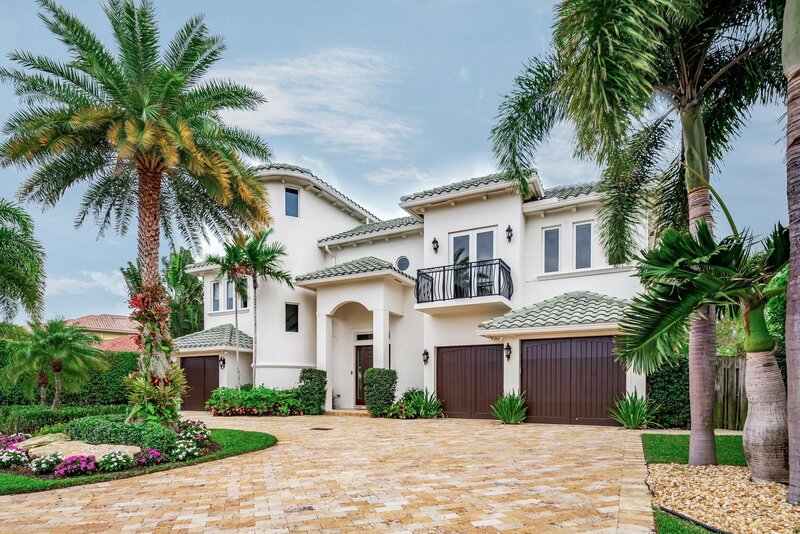 State-of-the-art tropical oasis set majestically on the deep waterway in Boca Raton. 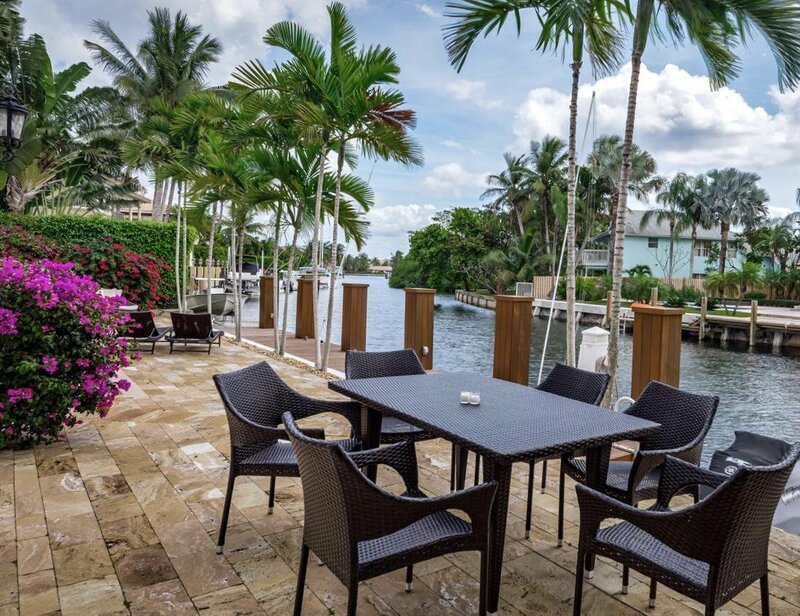 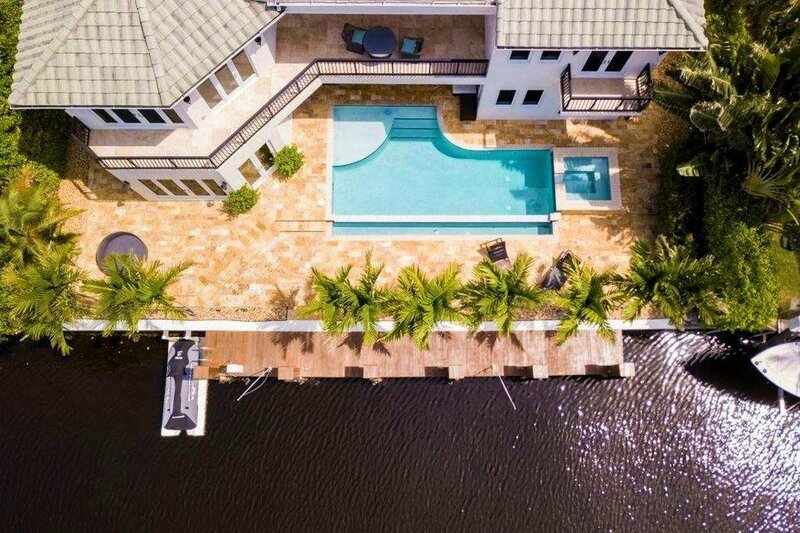 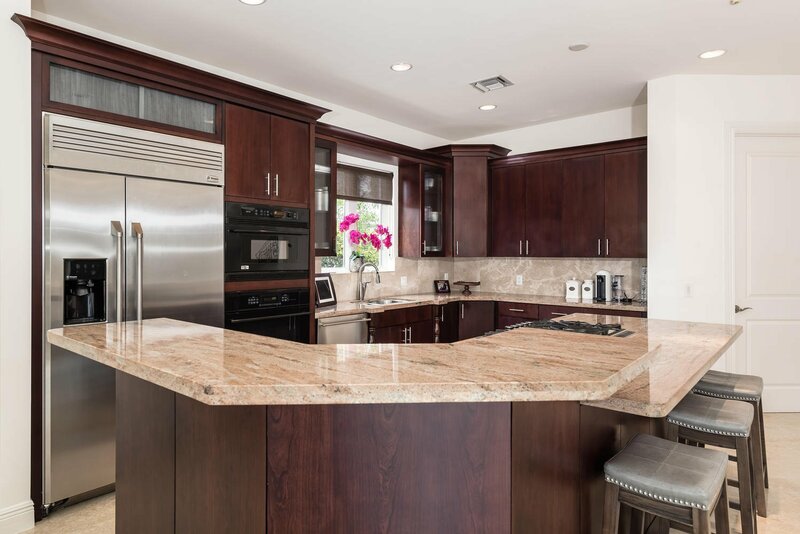 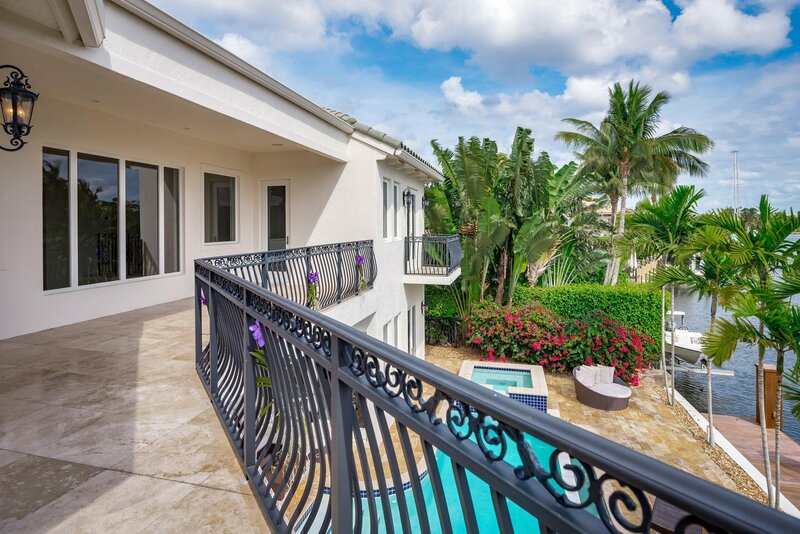 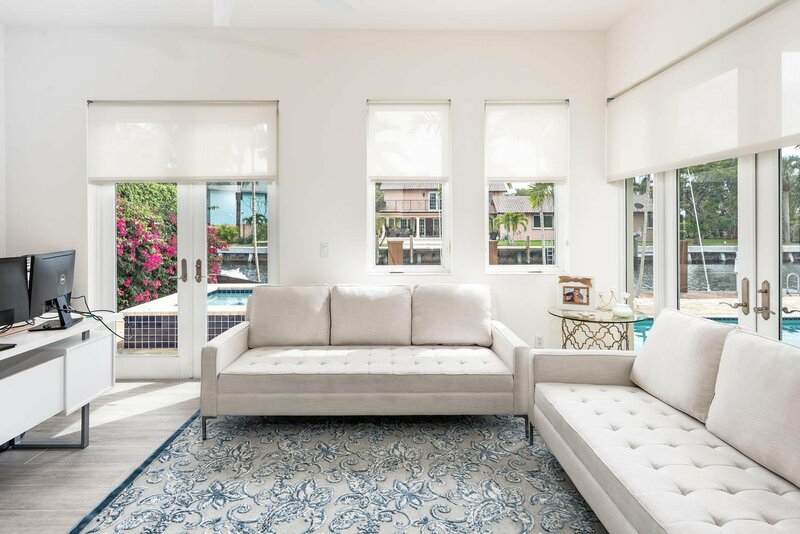 This magnificent two story gem features a 3 car garage, 90 ft of water front, Crestron lighting system, elevator, marble staircase, rear Southern exposure, and is situated on one of the widest canals in Boca Raton. 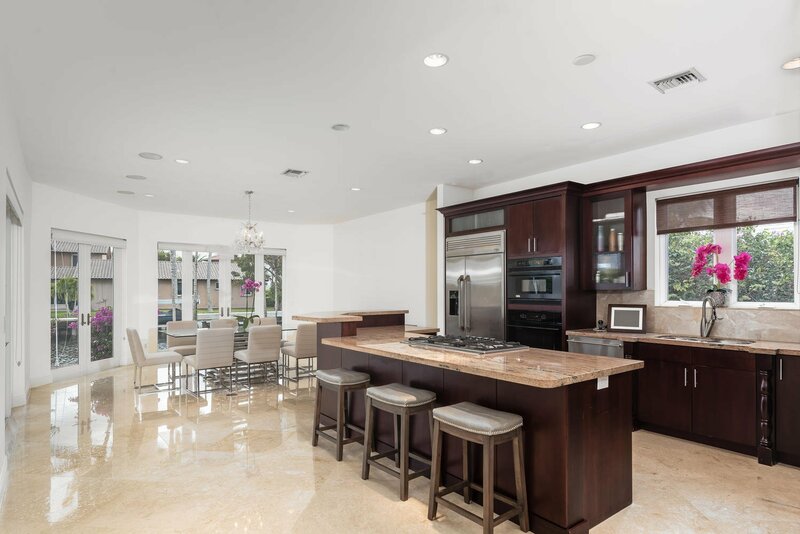 The open floor plan with 20+ ft ceilings and infinity pool are ideal for entertaining. 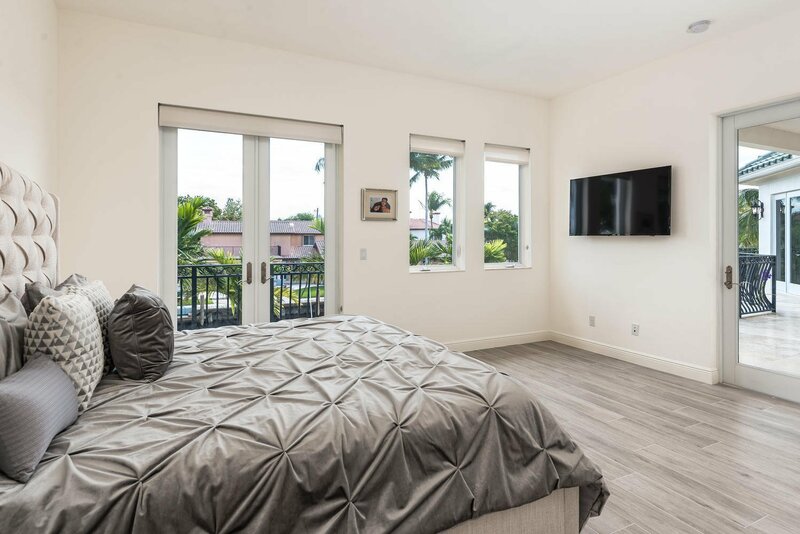 Stunning master bedroom with never ending water views. 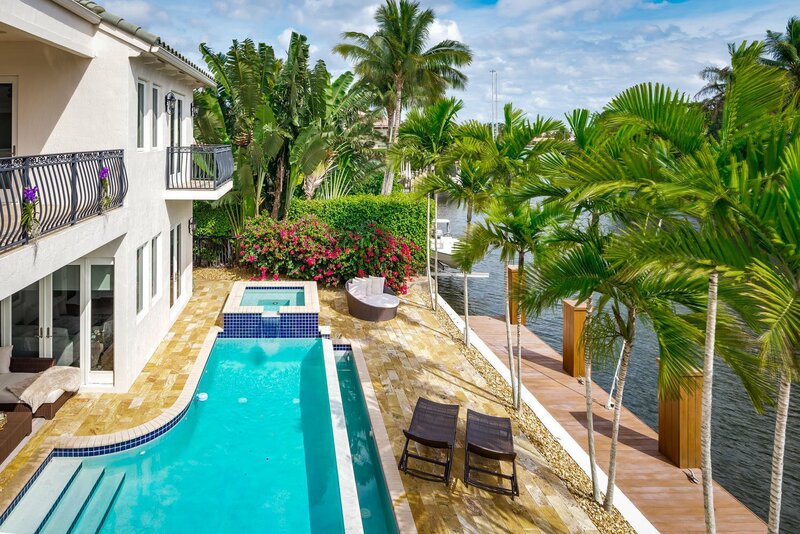 Full impact glass, no fixed bridges and minutes to the beach.